KAOHSIUNG (Taiwan News) -- Few of the creative industries are flourishing more in Taiwan than movie-making. For a relatively small nation, Taiwan is remarkably prolific at churning out big-screen entertainment. 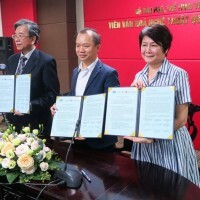 There are around 500 movies a year made in Taiwan supported by the Ministry of Culture’s Fund for Domestically Produced Motion Pictures. Other subsidies are also attracting a growing number of overseas movies to film on the island too. 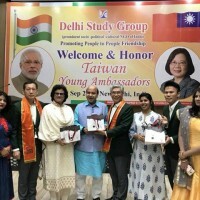 But it is the domestic movies which are really making waves, winning awards at film festivals across the globe and attracting growing numbers of domestic cinema-goers. In the mid-2000’s around 2 percent of cinema audiences in Taiwan were for domestic movies. In recent years, that figure has gone as high as 18 percent. With such prolific output, it is really hard to compile a list of the top 10 movies about Taiwan. Film appreciation will always be subjective and even narrowing a list down to the top 100 would see many good movies missing the cut. But nonetheless, we have tried to compile a list of our favorite movies which offer a broad cross-section of Taiwanese movie-making and culture as possible. No doubt, you will have others you think should be on the list. If so, please do share them with our readers on our Facebook and Twitter pages. Ang Lee is the darling of Taiwanese cinema and the first to really make the crossover into mainstream Hollywood success. 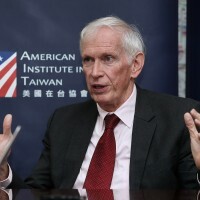 Most of his movies could merit a place on this list (one more is included), but we have gone with Life of Pi, because it was a huge global success which was filmed here in Taiwan. 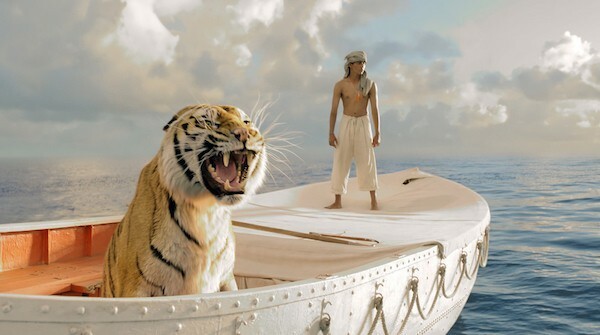 Based on the novel of the same name by Yann Martel, the movie tells the story of a boy who survives a shipwreck and ends up on a lifeboat with a Bengal Tiger. It won multiple awards, including the Oscars for Best Director and Best Cinematography. But most importantly for Taiwan, it also opened the door for many more big international movies to be filmed here. Kano, directed by Seediq Bale actor Chi Hsiang Ma, is proof that a Taiwanese movie can stick to a Hollywood-type plot but still deliver an entertaining movie. 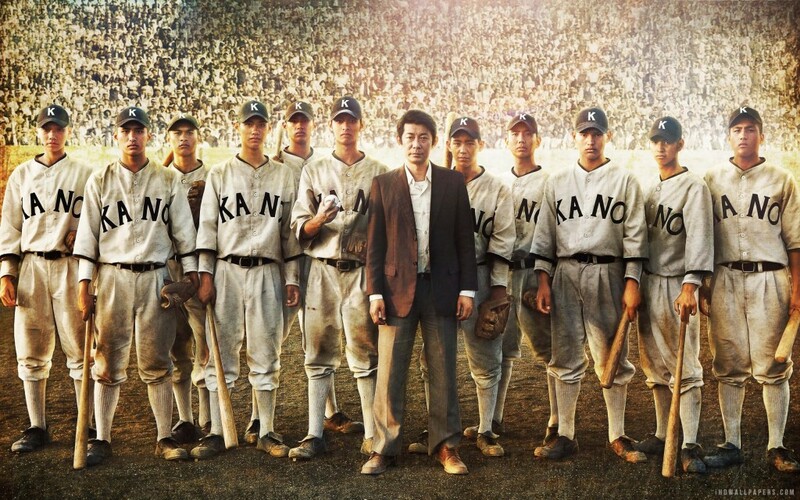 It is a classic David vs. Goliath tale in which a Taiwanese High School Baseball team competes in the 1931 Japanese High School Baseball Championship during Japanese occupation, and emerges victorious against all the odds. The tale may seem cliched, but it is extremely well delivered. The script picks up the animosity between the Taiwanese and their Japanese hosts, while also delivering impressive historical details and accuracy. 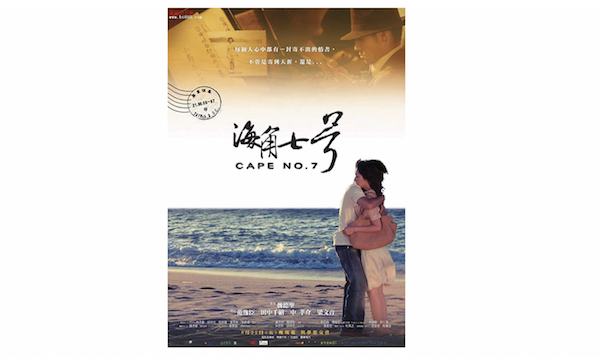 Directed by Wei Te Sheng, Cape No. 7 is arguably the film that spawned the revival of the Taiwanese movie industry into what it is today. Made in 2008, it blends romance, comedy, drama, and even musical elements into a quirky and hugely entertaining story which revolves around a group of people forming a band to perform at a concert on the beach, while the lead singer attempts to deliver 7 lost love letters to their intended recipients. Cape No. 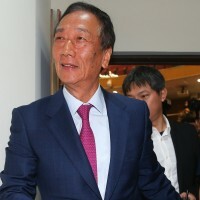 7 remains the second-highest grossing movie in Taiwanese cinema history, surpassed only by the Hollywood epic, Titanic. The Great Buddha+ was the standout Taiwanese movie of 2017. Written and directed by Huang Hsin-yao it tells the tale of Pickle, a night security guard at a Buddha statue factory who finds himself sucked into a web of intrigue after the TV in his office breaks, leading him to accidently uncover a dark side of the factory owner's life. The riotous tale, filmed mostly in black and white, brings in elements of ghosts, gods, and man's innate sexual desires, often with farcical consequences. Widely recognized as one of the most important martial arts movies of all time, A Touch of Zen is perhaps the most critically acclaimed Taiwanese movie to proceed the more recent new wave. It was filmed back in 1971, directed by King Hu (胡金銓), and tells the story of a female fugitive on the run from corrupt government officials. It is not the plot, but the visuals that make this movie special though, with astonishing special effects for the era, stunning cinematography, and amazing locations combining to make this a beautiful piece of cinema. It was awarded the Technical Prize at the Cannes Film Festival and when you watch, it is not hard to see why. The other Ang Lee movie to make it into our list, Eat Man Drink Woman was the first of his movies to really achieve recognition outside Taiwan. 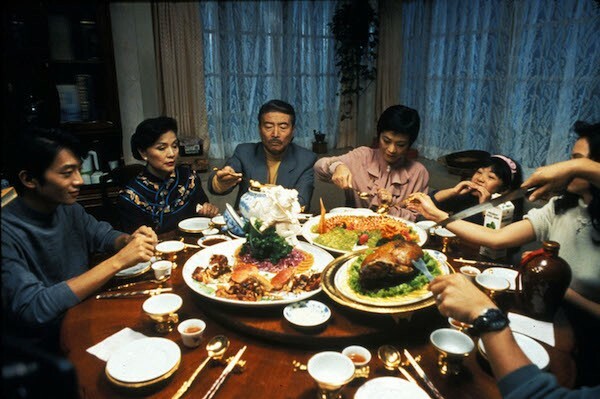 Filmed in 1994, it tackles the complex theme of the clash between traditional values and modern life through the story of a master chef who lives in Taipei. He has three daughters, all of whom are following different paths in life, but who return to the family home each Sunday for an elaborate family dinner. Eat Man Drink Women achieved both critical and commercial success. It won the Best Film award at the Asia Pacific Film Festival. This hugely powerful movie was the first to delve into the events of the 228 Incident and the brutal KMT regime in Taiwan during the middle of the 20thcentury. 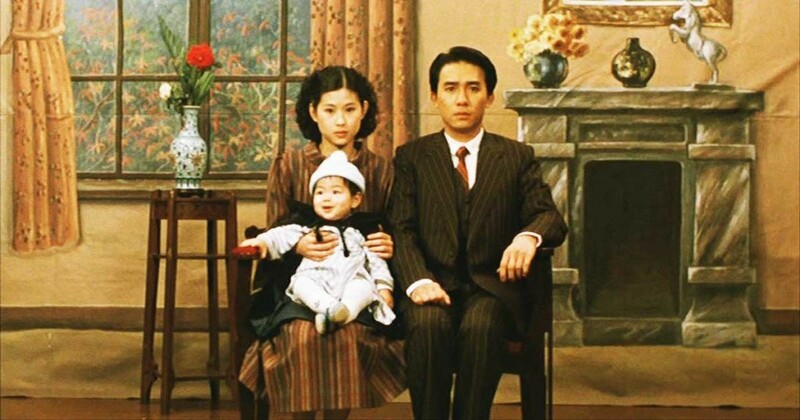 Filmed in 1989, during the period Taiwan was transitioning to democracy, by Hou Hsiao-Hsien and starring Tony Leung (梁朝偉), a City of Sadness looks at this tragic time in Taiwanese history through a complex tale about the lives of four brothers who make up the Lin Family. It was acclaimed across the world and became the first Taiwanese movie to win the Golden Lion award at the Venice film festival. 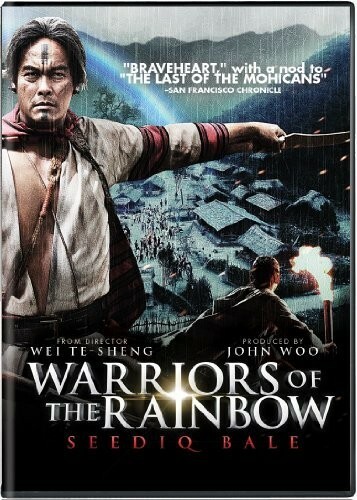 This two-movie historical epic directed by Wei Te Sheng (魏德圣) tells the story of the infamous Wushe Incident in 1930 when Japanese colonial forces brutally put down an uprising by the indigenous Seediq tribe. This movie had the largest budget in Taiwanese movie history and the attention to period detail and historical accuracy is impressive. 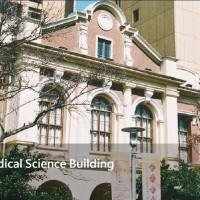 It has been compared to classic movies such as Last of the Mohicans and is undoubtedly a landmark of Taiwanese cinema. 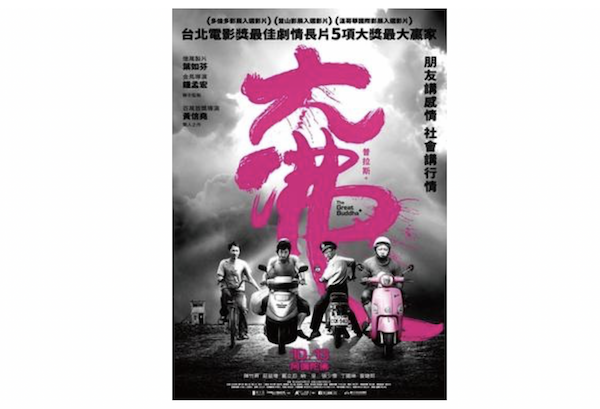 This classic comedy-drama focuses on the lives of three generations of the middle class Jian family living in Taipei. It was directed by Edward Yang and focuses on the lives of father NJ, teenage daughter Ting-Ting, and young son Yang-Yang, all of whom are having to cope with their own problems in life. 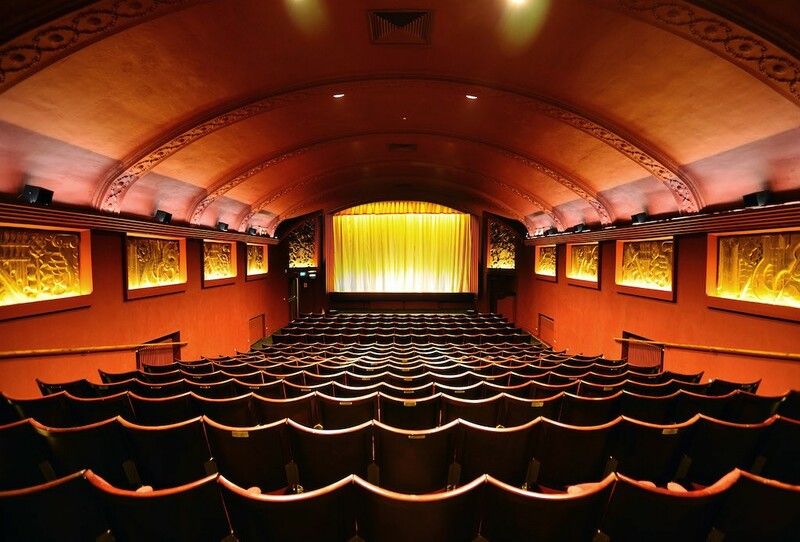 It won a host of international awards when it was released in 2000 and last year was ranked number 6 in the New York Times list of best films of the 21st century so far, a high accolade indeed.